The members of BZRK are preparing for their final stand. Noah and Sadie have seen death, and it holds no fear for them. Madness does, though. And losing each other. But they will not sit back, the only witnesses to an invisible apocalypse. The world is being destroyed from the inside out. It's time for them to fight to the last, in the streets and in the nano. 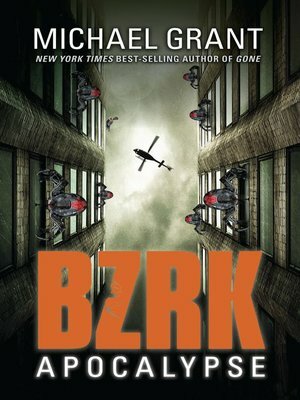 The staggering conclusion to the BZRK trilogy is a story with both thrills and heart, packed with the author's trademark jaw-dropping set pieces and pace.